Want to come to Cuba on a delegation in May? May 9-19 is Cuba’s National Week Against Homophobia, and you’re invited to be there. 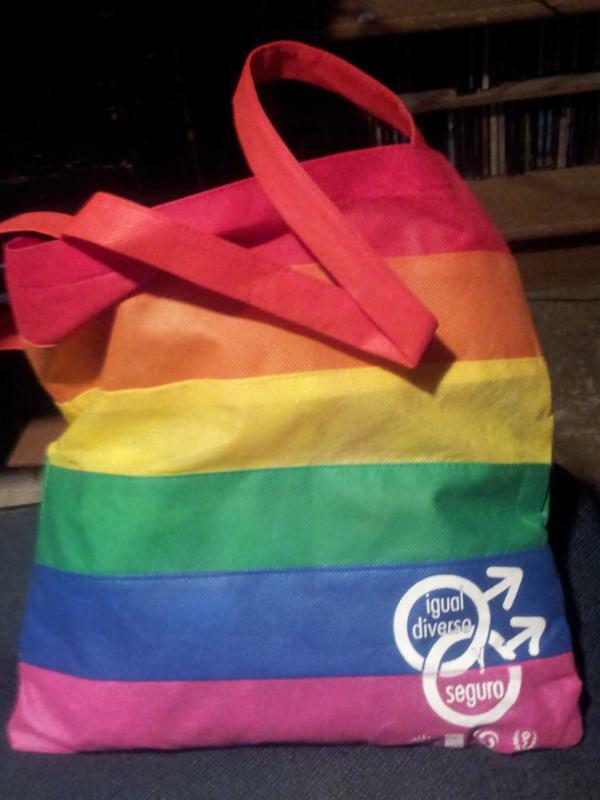 Join in the Gay Pride parade in Havana, workshops and a theological dialogue concerning LGBT issues. In addition, we’ll be spending time in Matanzas, a center of Afro-Cuban religion and culture — so prepare for some inter-religious experiences. This is a small group, and there are only a few more slots available, so if you are interested, email us for more information. YES, the 26th US-Cuba Friendshipment Caravan happening this July. The Blockade is not over and this year’s caravan is dedicated to organizing in every community throughout the US. In Cuba, we’ll have a very special time: and learn how they organize to build communities there. Get your application now. 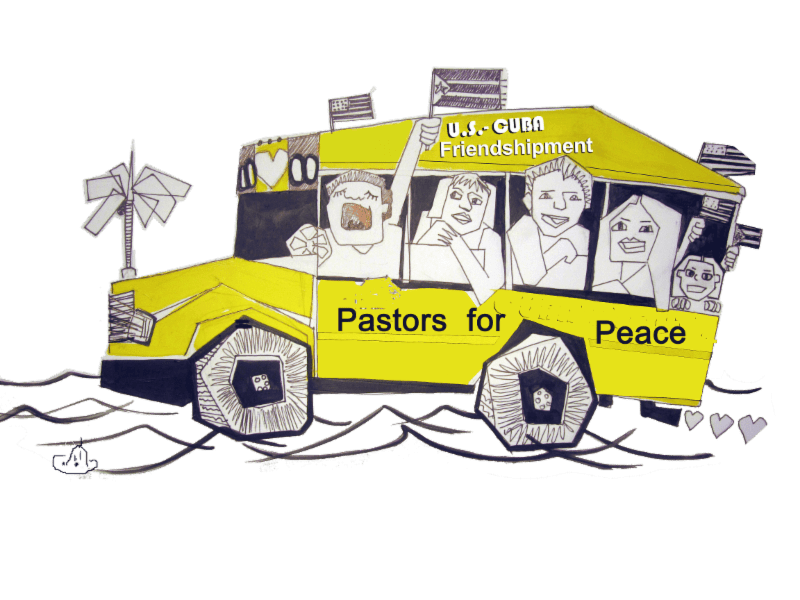 Come to Cuba with IFCO/Pastors for Peace — for a life-changing experience.